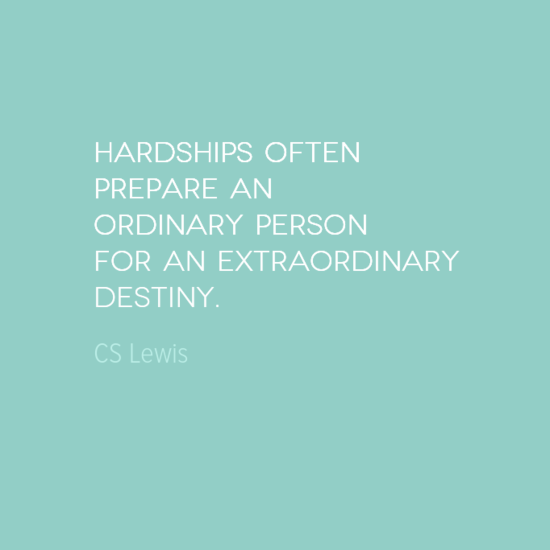 This week we feature an inspiring quote from C S Lewis. 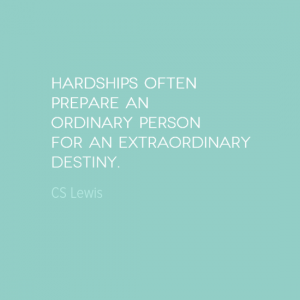 C S Lewis was a novelist, poet, academic, medievalist, literary critic, essayist, lay theologian, broadcaster, lecturer, and Christian apologist. Born in Ireland in 1898, Lewis is best remember for creating The Chronicles of Narnia.